Aaron Paul and his wife Lauren leave Little Dom’s after having a dinner date on Sunday evening (April 7) in Los Feliz, Calif. The couple waited for their ride outside of the restaurant after dining out. If you didn’t hear the news, Aaron will be reprising his fan favorite role as Jesse Pinkman in the upcoming Breaking Bad film! The movie is said to be a sequel to the television show, which aired for several years on AMC. 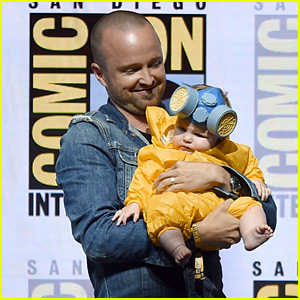 Aaron Paul has the sweetest family! 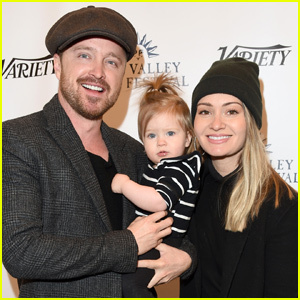 The 39-year-old actor was joined by wife Lauren and their one-year-old daughter Story at the Sun Valley Film Festival presented by Ford on Friday (March 14) in Sun Valley, Idaho. The family posed for cute photos on the red carpet, where Aaron playfully held Story in the air. 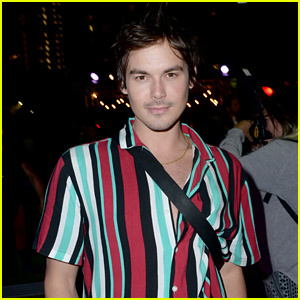 During the event, Aaron hosted a screening of his upcoming film The Parts You Lose and was also presented with the Pioneer Award, presented by Variety. 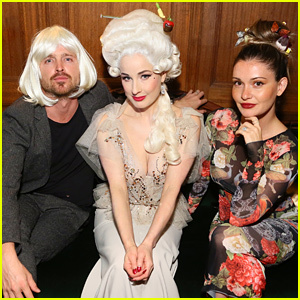 Aaron Paul wears a cropped white wig while attending Dita Von Teese‘s birthday party on Saturday (September 29) in Los Angeles. The 39-year-old The Path actor grabbed the wig from the Elyx Salon and wore it for the full night. 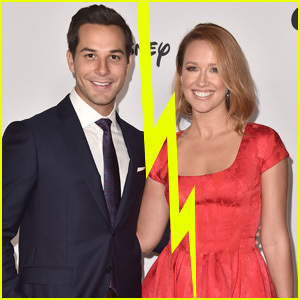 He was joined at the event by his wife Lauren. 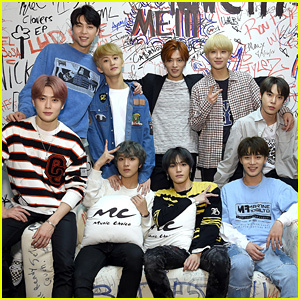 The party was held at the residence of Jonas Tahlin, the CEO of Absolut Elyx. Close to midnight, a five-tiered birthday cake was delivered to the Gatsby Room of the Elyx house and guests gathered to sing happy birthday to Dita. 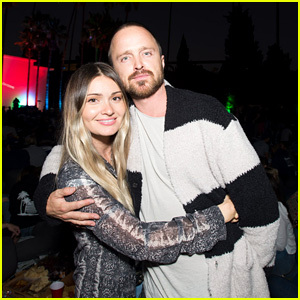 Aaron Paul poses for a sweet photo with wife Lauren at the Cinespia screening of Big on Saturday (August 25) at the Hollywood Forever Cemetery in Hollywood. The Breaking Bad actor is turning 39-years-old TODAY (August 27) and he celebrated his birthday early with friends. 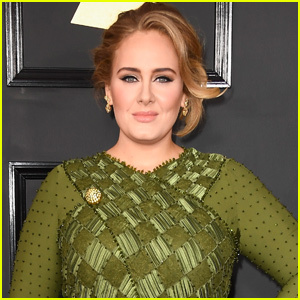 Joining Aaron for the special day were Julianne Hough, Ozark‘s Julia Garner, hair stylist Jeremiah Samuel, actress Arielle Vandenberg, and more. “I love my people. And I love my birthday boy. ✨,” Lauren captioned the below slideshow on her Instagram account. 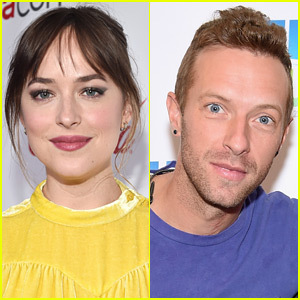 Dakota Johnson, 28, and Chris Martin, 41, enjoyed a double date with Aaron Paul, 38, and his wife Lauren, 31, at the Radiohead concert on Saturday night (July 28) at TD Garden in Boston, Mass. Dakota also reportedly put her head on Chris‘ shoulder frequently during the concert. The last photos we have of Chris and Dakota together are from several weeks ago when the couple showed some PDA during their weekend together.